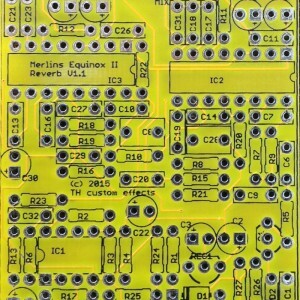 Merlins Reverb based on two delay chips! Little demo of the reverb. 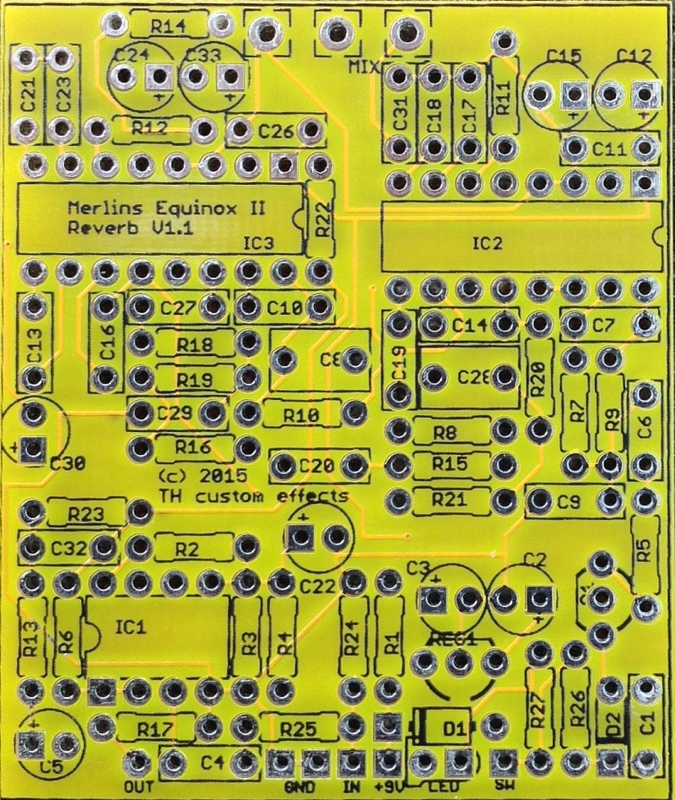 I love the sound and simplicity of this circuit! It is a fun, simple build which I enjoyed very much. Worked perfect the first time. One of my favorite pedals on my board!